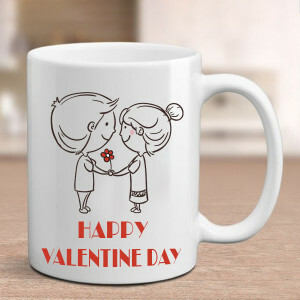 Shower your love on your other half by getting their favorite Valentine Gifts delivered to Bangalore, online with MyFlowerApp. 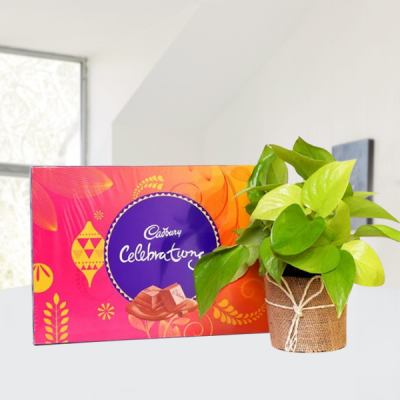 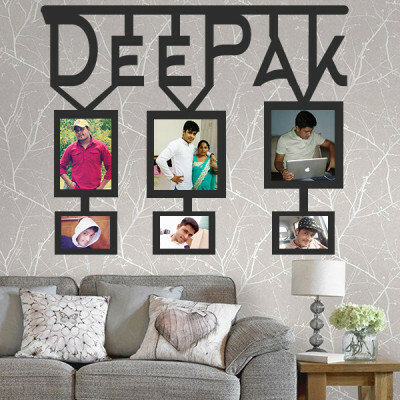 Order their favorite flowers, chocolates, floral arrangements, and more gifts and get them delivered anywhere in the Electronic City of India. Do not let the distance come between you, this Valentine's Day 2019. 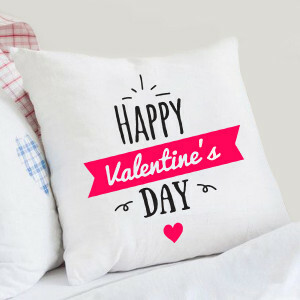 No matter where you are, send your love all the way to your darling’s doorsteps with MyFlowerApp’s online Valentine Gifts delivery to Bangalore. 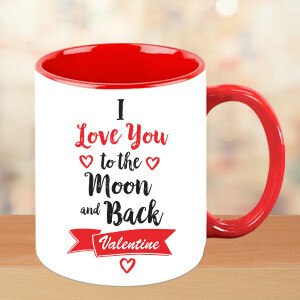 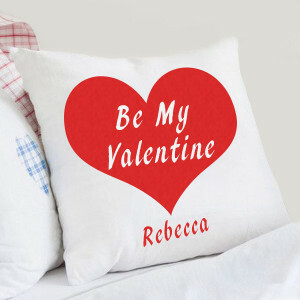 For the one, whom you love to the moon and back, select their favorite Valentine Gifts from an assorted selection of red roses, orchids, and other stunning flowers set in romantic floral arrangements, red velvet, chocolate, truffle, and more cakes in heart-shape or personalized with your pictures. 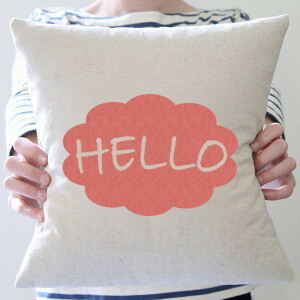 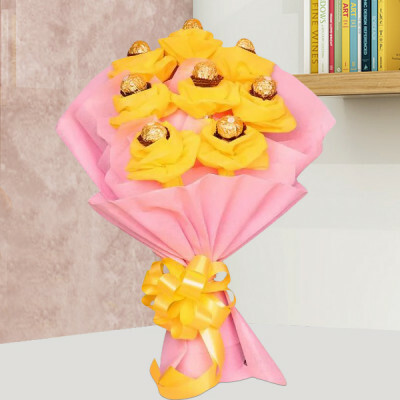 You can also get their favorite chocolates, like Ferrero Rocher boxes, or in combos with flowers like Roses and Rocher. 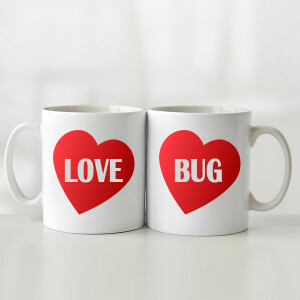 You can also get them gifts according to their interests, like Potted Peace Lily Plant or Money Plant Terrarium for the gardening-lovers or teddy bears for the cuddlers, or personalized gifts for the nostalgic. 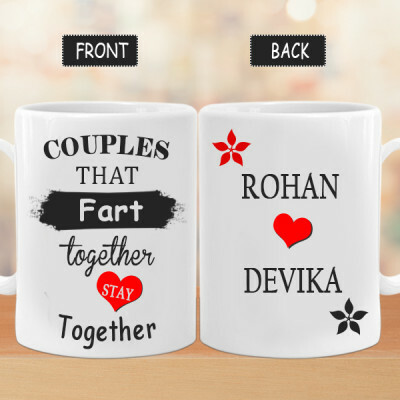 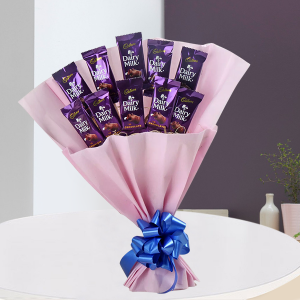 Get all they like and make it a combo, along with a romantic message like, “You’re my true love – natural, irrational, and very important!” We will deliver your love anywhere in the Garden City of India, to your boyfriend, wife, husband, or girlfriend’s doorsteps, including Brookefield, Mavalli, Pulikeshi Nagar, Langford Town, and Kundalahalli. 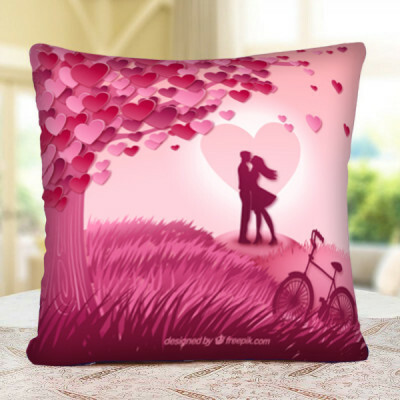 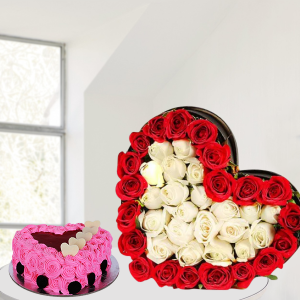 Let your sweetheart in the Electronic City of India know how important they are to you, with online delivery of Valentine Gift to Bangalore, with MyFlowerApp. 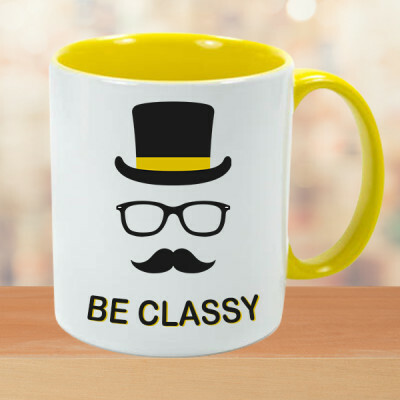 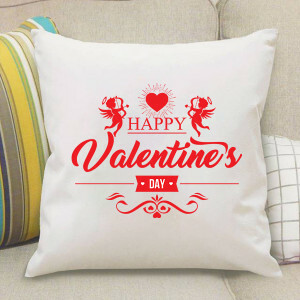 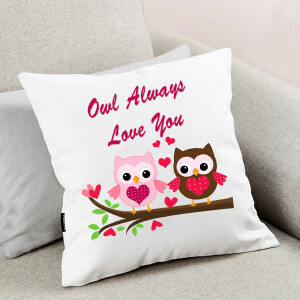 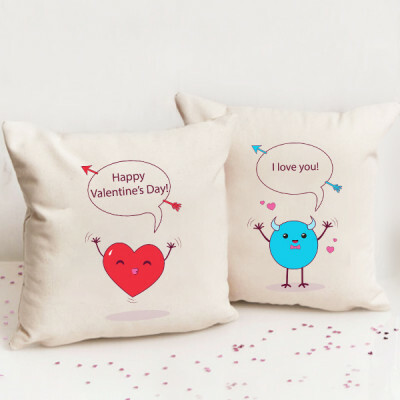 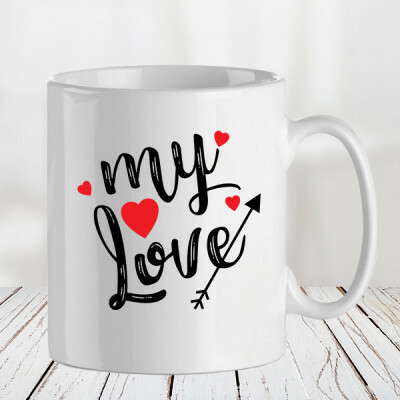 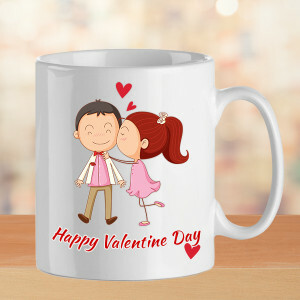 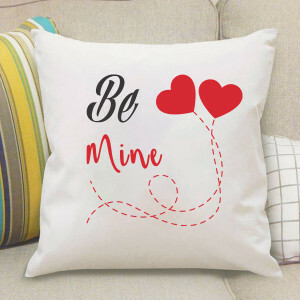 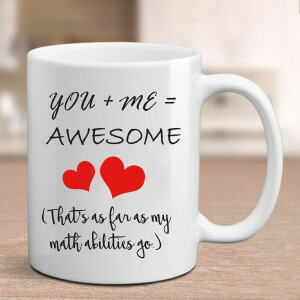 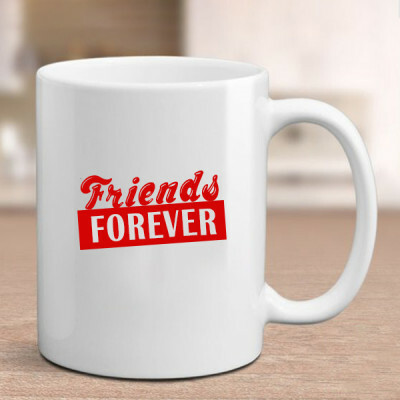 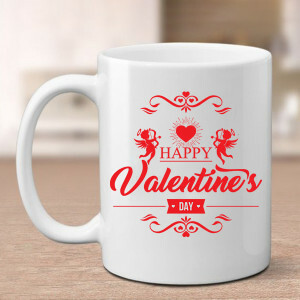 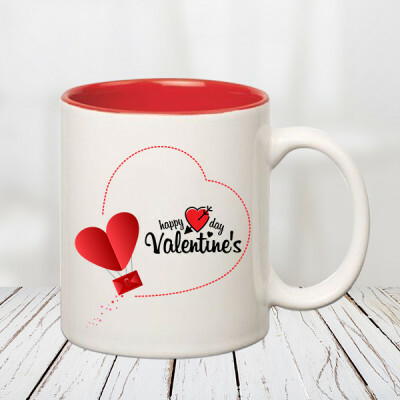 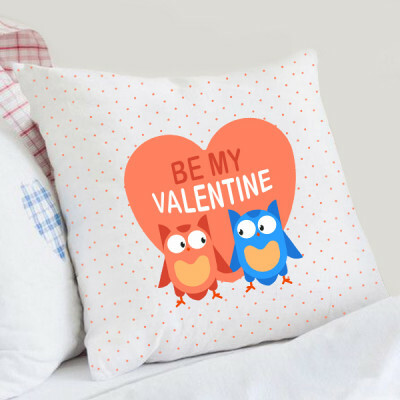 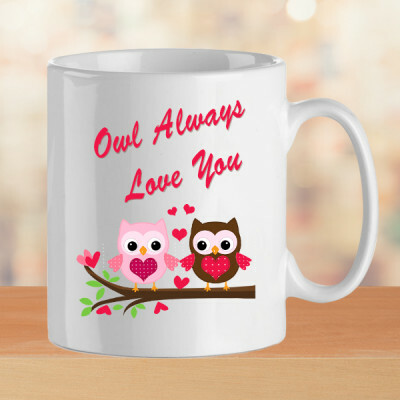 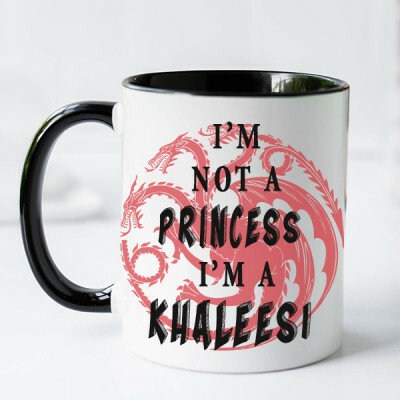 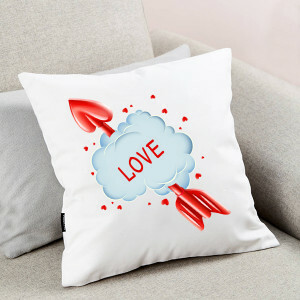 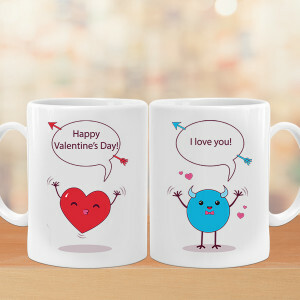 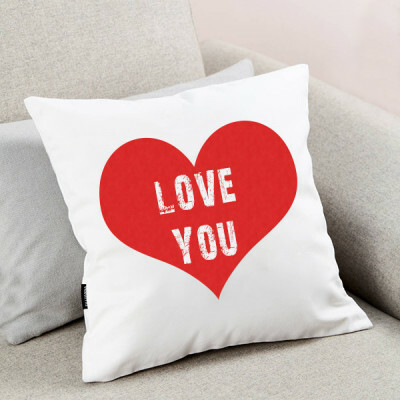 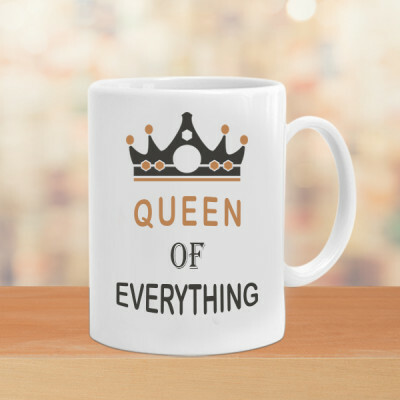 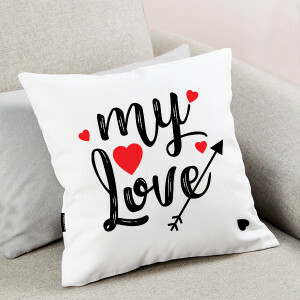 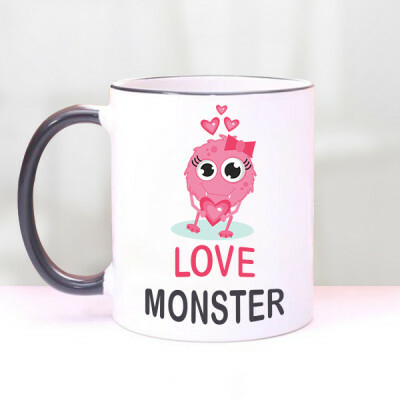 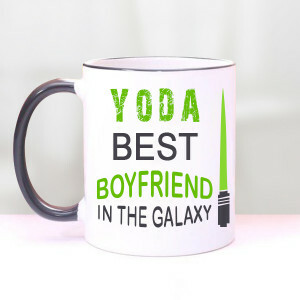 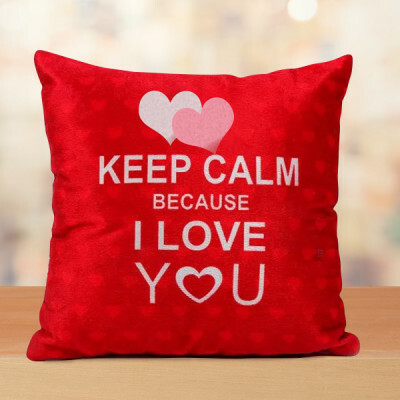 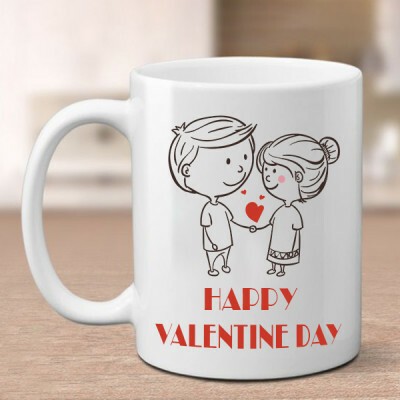 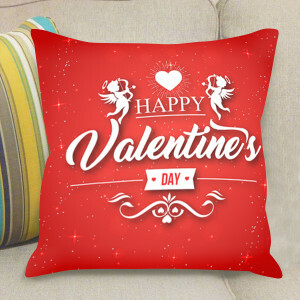 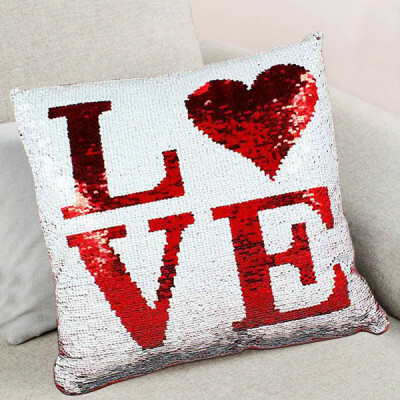 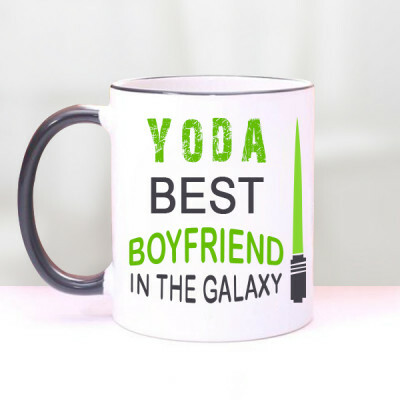 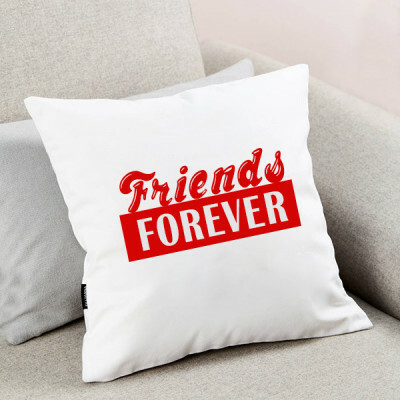 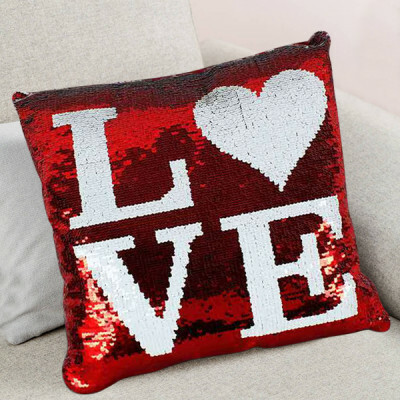 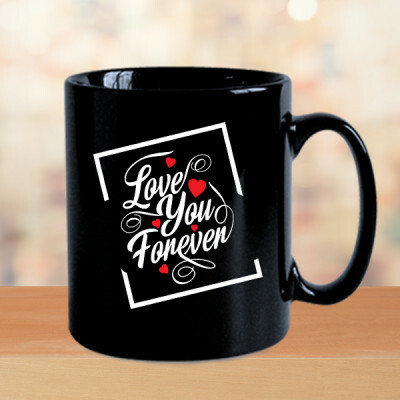 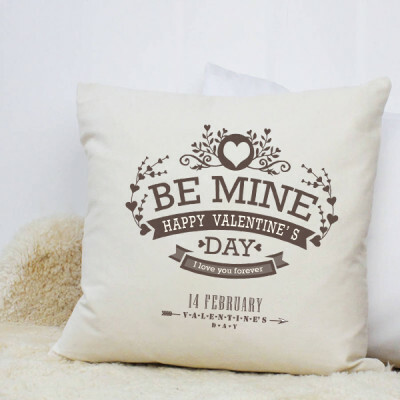 Get them something that has a special meaning to your relationship or maybe get something like that printed on a personalized Valentine Gift from our extensive selection. 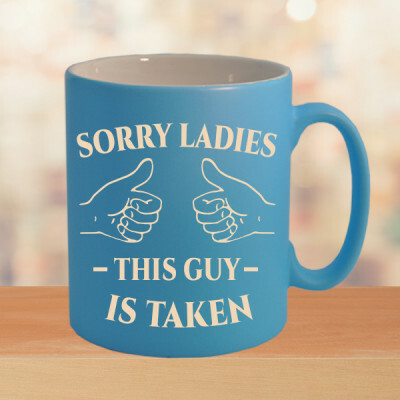 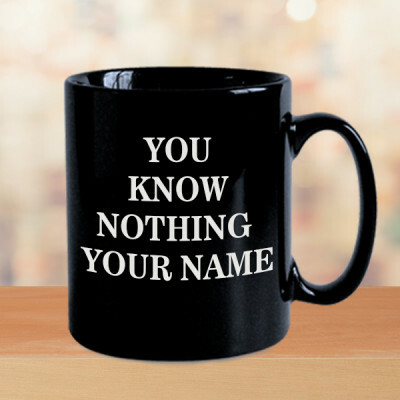 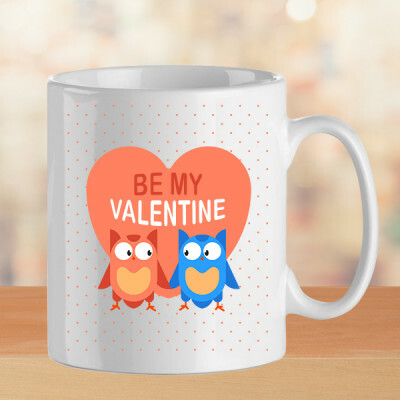 Get a funny Valentine Mug, or get your pictures printed on cushions, key rings, photo lamps, puzzles, fur cushions, and even your favorite cakes. We will deliver them, on time, anywhere in the Silicon Valley of India, including J.P. Nagar, Gowthamapuram, Gunjur, Hebbal, Indiranagar, Jakkuru, Jayanagar West, K.R. 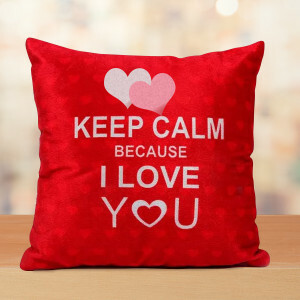 Puram, Kendriya Sadan, and Lalbagh. 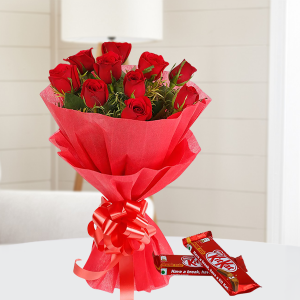 Make this 14 February 2019 grand with MyFlowerApp’s Valentine Serenades. 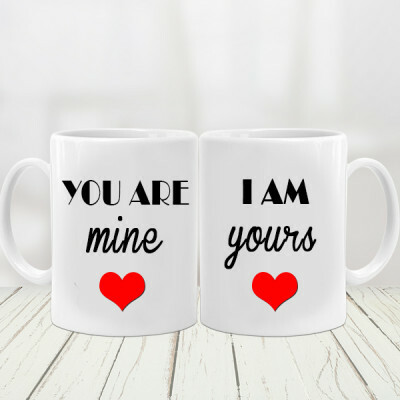 Choose a song that aptly describes your emotions for your significant other, and our professional guitarist will reach their place and sing it to them, for you. 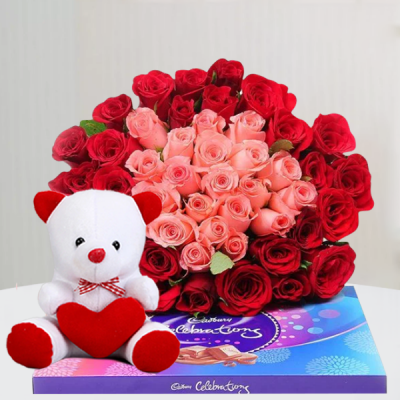 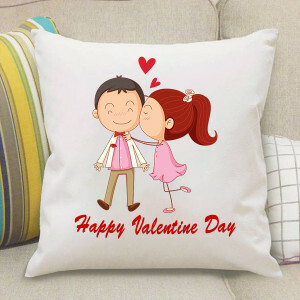 Or book gorgeous combos of Valentine Week Gifts featuring flowers, cakes, chocolates, and soft toys in advance, and we will deliver them every day without fail, anywhere in Bangalore. 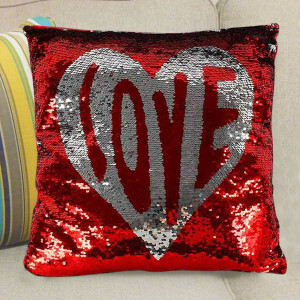 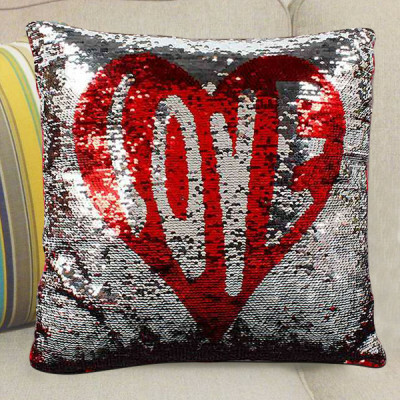 We can send gifts for 2, 3, 4, 5, 6, 7, and 8 days of Valentines. Whatever your plan, we will come through for you with impeccable offers. 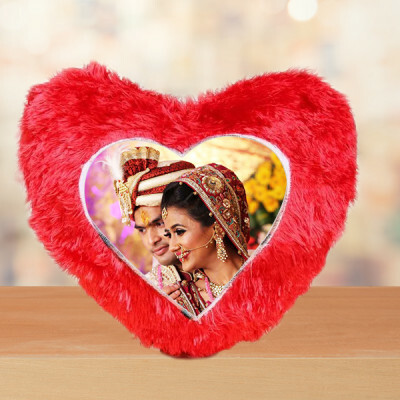 We will reach the destination within the allotted time with all your gifts in pristine condition.